This motor is used in the repair of door lock actuators. 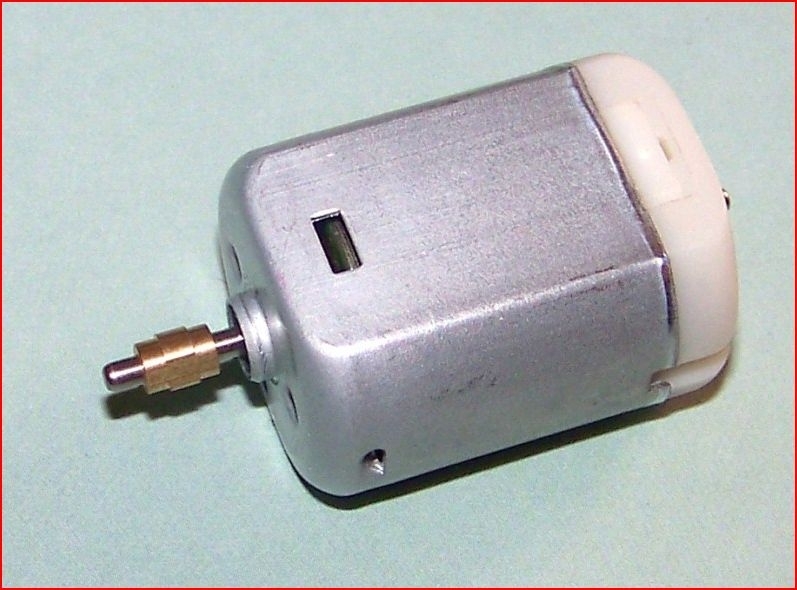 Many makes and models use this motor! Please research your vehicle's compatibility before you purchase. We do not have a list of vehicles for this. Don't pay a dealer or mechanic $200 to fix each door's lock! Fix the source of the problem (the motor) yourself.